FOR SALE - 109-441 Jane St.
Be the First to View this Amazing BP23 Town Home in sought after Baby Point! 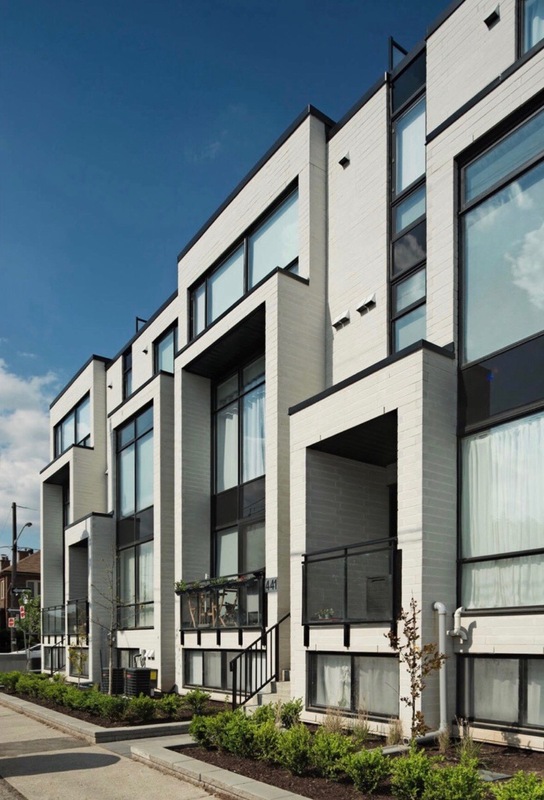 Bright 2 Storey, 2 Bedroom Town home with parking for sale in Bloor West Village. Open concept main level offers floor to ceiling windows, 9’ ft Ceilings, Italian-made kitchen,quartz countertops with high end finishes throughout! Enjoy heated floors in bedrooms and master bath, custom designed California closets, Nest thermostat. Located in highly desired Baby Point, just steps to local eateries and Bloor West Village shops and TTC at your door! Call Natasha Abraham Real Estate for more information! Coming Soon Listing in Toronto West. Looking for Babypoint Homes for Sale? Bloor West Village Living, Fresh, New Listings in the Babypoint Area Available through Natasha Abraham. Sutton Realty Agents #1Realtors in the Babypoint, High Park, Etobicoke Neighbourhoods. Buy, Sell, Invest Real Estate. My experience with Natasha was beyond amazing! Prior to meeting Natasha I had worked with a few real estate agents for several months, I was very unhappy and unsatisfied with their work. They often tried to tell me what was best for me rather than listen to what I wanted. I also felt they were solely motivated by the commission. With Natasha, it was completely the opposite. I found my house within one week of working with her. She listened to me and found only listings that matched exactly to my need as well as my budget. Natasha recognized that as a first time buyer I did not know much about real estate. She made sure I became well informed and gave me constructive advice and also helped me find the best lawyer for my closing. Natasha is very trustworthy, knowledgeable and professional, she went above and beyond her duties. She continuously followed up with me even after I had closed and generously helped me to settle into my new home. She wanted to make sure I got the house I wanted. Yes, I did and I’m so happy thanks to Natasha. Words cannot express my appreciation for all of her efforts and honesty. I know who to call for my next house.